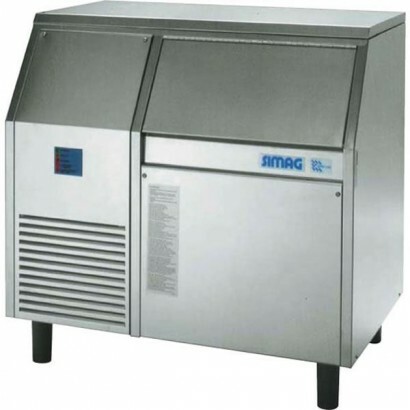 The commercial ice flaker is a versatile machine producing flaked ice for a wide range of applications from medical storage to fresh food display. 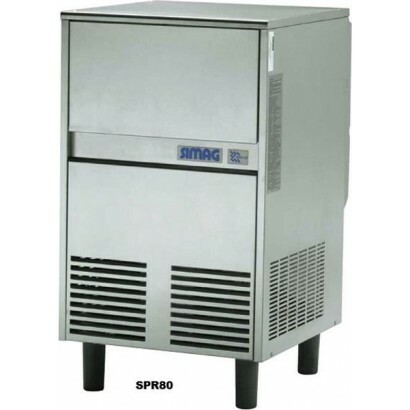 Corr Chilled provide a wide range of flaked ice units with a wide range of different production rates and storage capacities from commercial brands such as Hoshizaki and Simag. 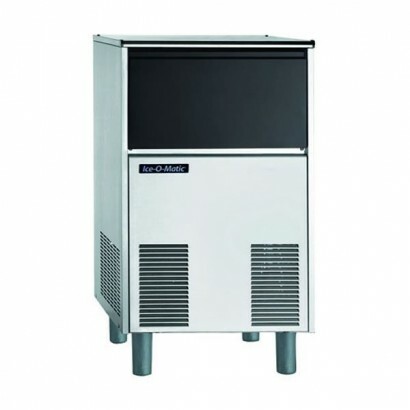 Ice flakers are available in integral or modular varieties to suit any production requirement you may have. This self contained ICEF155 ice flaker has a robust stainless steel construction and is fully insula..